Temporary Anchorage Devices (TADs), are a relatively new innovation for orthodontic treatment. TADs have been used for the last 7 to 10 years in the United States. In dentistry, TADs are also known as mini ortho screws. Temporary Anchorage Devices (TADs) are miniature bone screws that are placed into the maxilla or mandible. Dental Specialists use the special heads on these miniature screws to provide an anchorage point to move teeth. In the past, before the use of TADs, orthodontists had to use the other teeth or external fixation points outside of the mouth such as reverse headgear to move teeth in a direction that could not or do not have teeth for anchorage in order to push the teeth in the desired direction. What are the benefits of TADs? No external headgear – The miniature screws that are placed into the maxilla are sufficient. Forces are applied continuously – Forces are able to be applied 24 hours every day. No compliance issues – Because there is no need for the patient to change elastics or apply headgear. What is the procedure to place a TAD? The placement of the TADs are most commonly placed under topical anesthesia and or local anesthesia but other options such as Nitrous Oxide (laughing gas) with local anesthesia or even IV sedation is available to suit the individual patient to make them comfortable. The procedure is relatively pain-free as well as the recovery. When can TADs be used? TADs have been used to treat some open bite and deep bite occlusions that otherwise would have been treated with orthognathic surgery (jaw surgery) in the past. TADs can help to intrude individual teeth or sections of teeth that have super erupted from their normal position. The primary reason teeth super erupt is because they are missing opposing teeth. Super erupted teeth can interfere with the ability to restore missing teeth in an area correctly. In the past, these teeth would have needed root canal therapy and crowns. This would be required to level them back to the normal position. If super erupted teeth are not restored to their proper position, the dentist must typically extract them. TADs can also assist or augment the anchorage for forced orthodontic eruption for impacted teeth that have been exposed and a bracketed with chain bonded to them. There have been cases where the forces applied to erupt a molar have caused intrusion of the adjacent premolars and molars that were being used for anchorage to erupt the molar. Lastly, TADs can help close or open up molar and premolar spaces that otherwise could not be done due to insufficient tooth anchorage to move the larger molar rooted teeth. 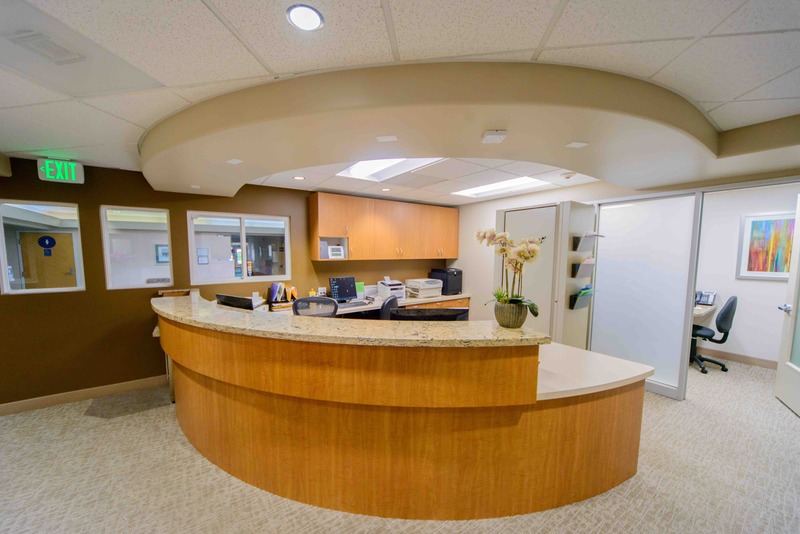 In all orthodontic cases, Dr. Chun works with the referring orthodontists to place the TADs in the proper place for them to apply forces in order to move the teeth in the desired direction. We work in conjunction with your orthodontist to determine the type, number, and location of TADs for your treatment plan. If you would like to talk to us about getting a temporary anchorage device placed please call our office or have your orthodontist call us.